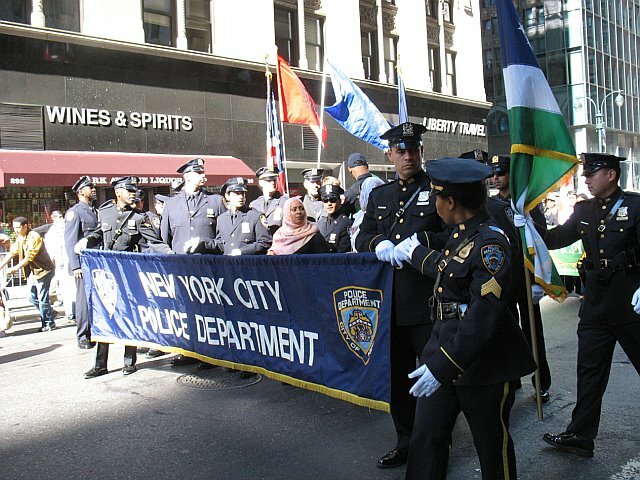 Muslim Day Parade- 2008 -Video,pictures and Remember the USS Cole | the "silent" majority no more! 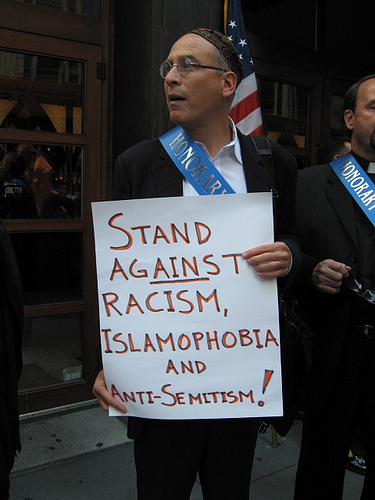 ← Clinton Centrists DEMAND investigate ACORN! 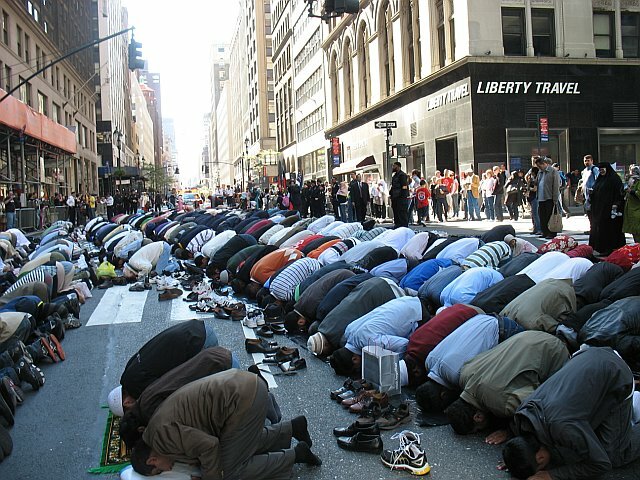 The vile IslamicThinkers/Revolution Muslims were thrown out of food faire! 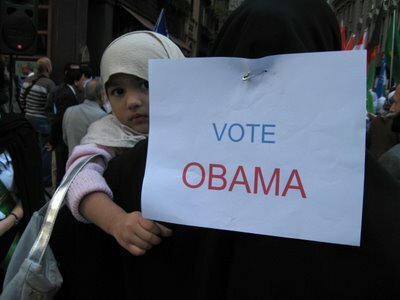 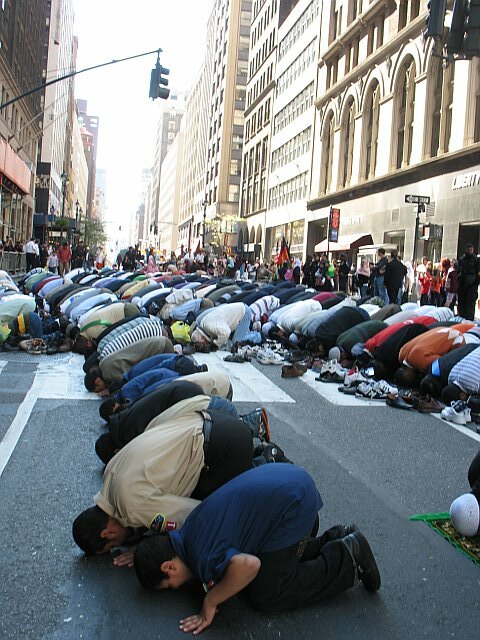 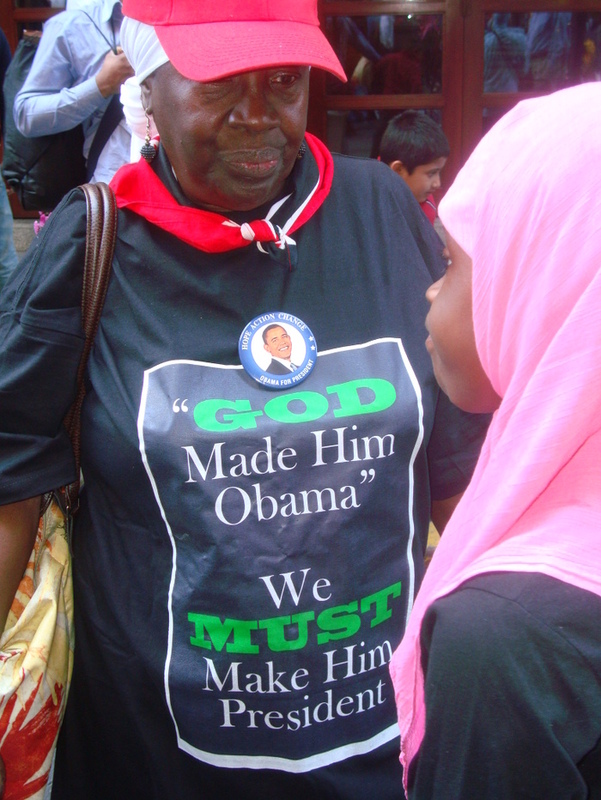 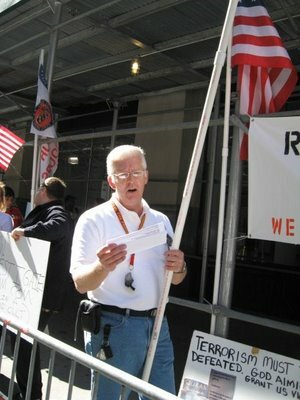 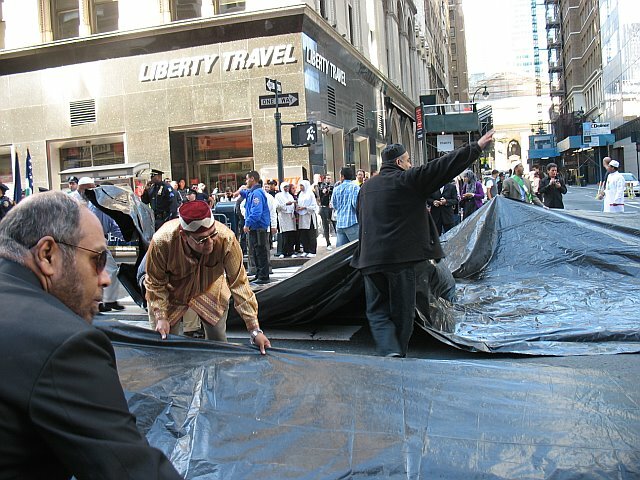 Pingback: muslim day parade, prayers on madison ave 2008 and Patriots Remember the Cole « the “silent” majority no more!